including wallpapering & feature walls. and offer a fully managed installation process. of your space and design the kitchen you always wanted. Painting & Decorating | Kitchens | Bathrooms | Maintenance. Over 15 years experience. 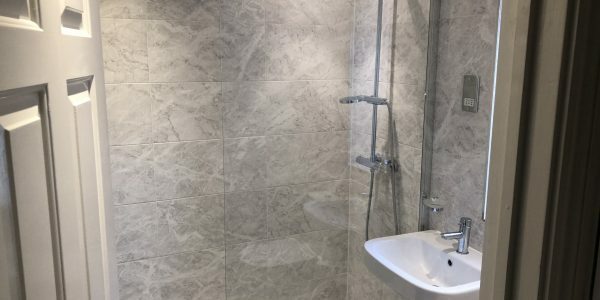 Full bathroom design and fitting service including tiling, plumbing & electrics. Internal & external painting and decorating to a very high standard covering all client requirements including feature walls and wallpapering. 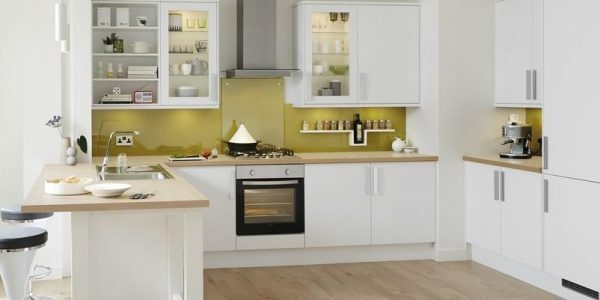 From design to decoration, we can deliver your dream kitchen every step of the way including flooring, plumbing, electrics, plastering & even painting! They are a local company who we hadn’t used before. 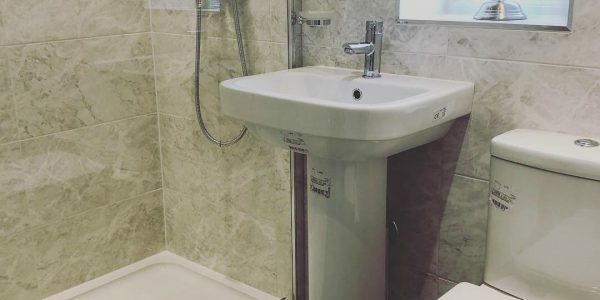 They proved to be very reliable, showed up on time for the quote and again every day for the job, The job was decorating both our bathrooms it was done on time and to a very good standard they were very neat and tidy. Nothing was too much trouble. We are very pleased with their work ethic and attitude. Absolutely faultless service from Jake & Neil. They are both very polite and conscientious workers and did a lovely job of painting the upstairs of our house including all walls, ceilings, woodwork and radiators.They turned up when they said they would and did an immaculate job. Can’t ask for better than that! Thank you so much to Neil, Jake & their team for turning our house into our home. The renovations have been made easy and pain free by these guys including adding in our little finishing touches like changing door handles and making suggestions to us to help along the way. 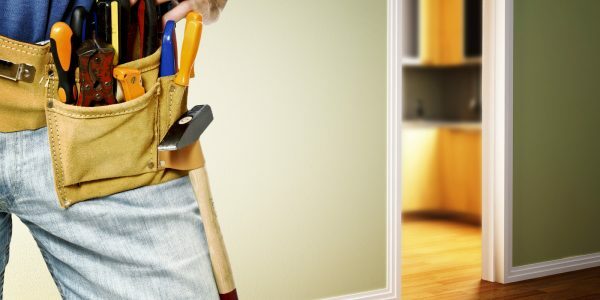 Bicester Property Services are professional property maintenance and decorating tradesmen. Our core services range from painting and decorating & laminate flooring to guttering and patios. Based in Bicester, we cover Oxfordshire and Buckinghamshire and focus on Bicester, Banbury, Oxford & surrounding areas. With over 15 years experience, we deliver a great service at a competitive price. 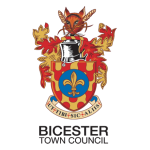 Working regularly for individuals on home improvement projects as well as local authorities including Bicester Town Council, there is no job too big or too small for us. 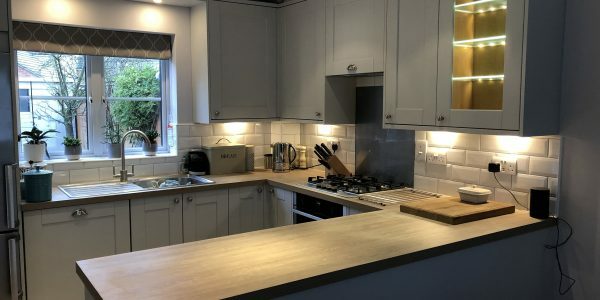 Transform your kitchen with our team of highly skilled carpenters, electricians and plumbers who are dedicated to creating the very best kitchens. 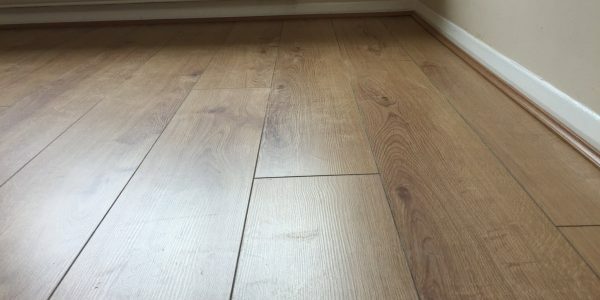 We can install brand new flooring as well as either new skirting boards or scotia edging trim to give you a perfect looking room. Full interior and exterior decorating service including feature walls and wallpapering. Always finished to a high standard. 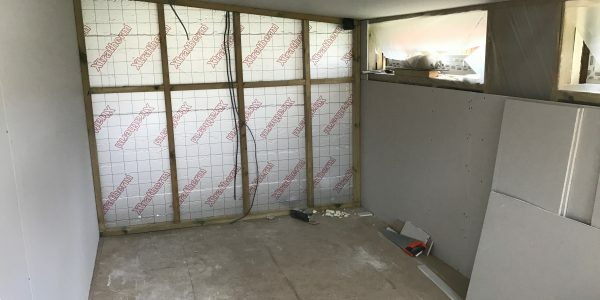 We cover all trades and can carry out any level of work within a property from stud walls and plastering to finishing touches like tiling and decorating. 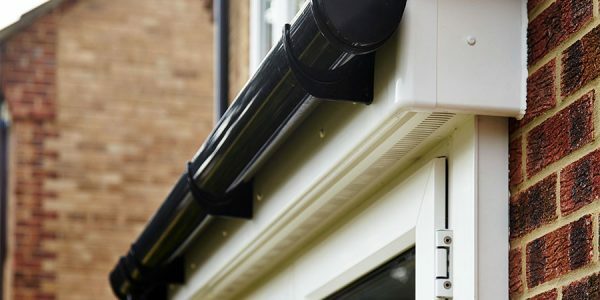 With vast experience of UPVC guttering & downpipes, we can clean, maintain, repair and replace any guttering. 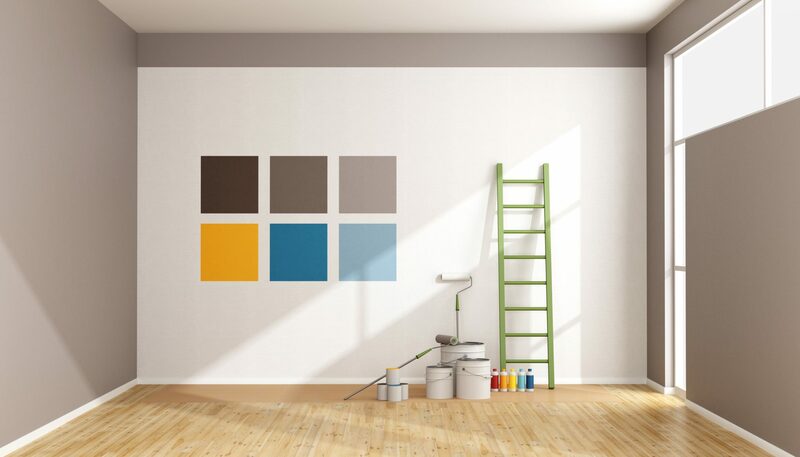 Whether you need to paint one wall to cover up some mould or replace a tile on a floor, hanging a door or even fitting new blinds, we can help! Design and transform your brand new bathroom using our designers and highly skilled local tradesmen. Specialist works to many Council assets including the Bandstand, Pioneer Bed and Play Area fence railings. Superb results which have really made a difference to the features throughout the park. Recommended and good local tradespeople. Pleasure to work with. 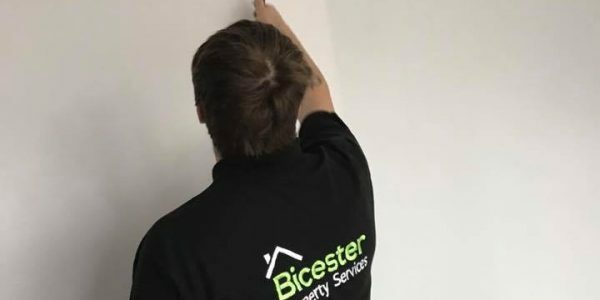 Would definitely recommend the Bicester Property Services team. Thank you for doing a fantastic job on our renovation. It made life so much easier that you kept us updated and always replied promptly if we had any queries. We will certainly use you guys again. 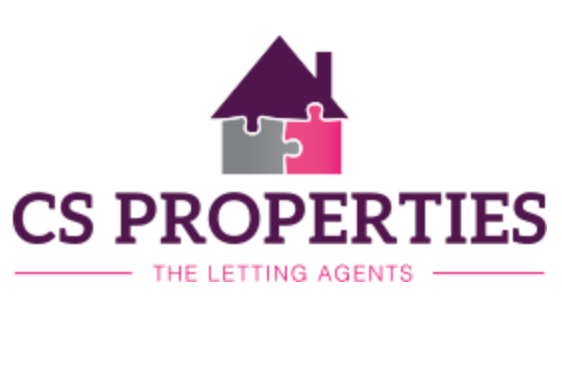 We have been recommended Bicester Property Services by one of our Landlords. We are very impressed with the speed and efficiency of their work and are amazed at the finish they have achieved in what was a very old cottage that had not been touched for years. They are priced competitively and are very pleasant to deal with. We will definitely be using them again. Fantastic and reliable service from Neil and Jake. Transformed our nursery and kitchen, and we're looking forward to them painting our hallway and living room. Reasonably priced & efficient. Well recommended.